Markus Leibundgut (47), currently CEO of Swiss Life Germany, will take over as CEO of Swiss Life Switzerland on 1 April 2017. Ivo Furrer, who has held this position since 2008, has decided to work outside Swiss Life. On 1 April 2017, Markus Leibundgut (47), currently CEO of Swiss Life Germany, will take over from Ivo Furrer (59) as CEO of Swiss Life Switzerland. After eight successful years at Swiss Life, Ivo Furrer has decided to begin yet another new chapter in his professional life: he will in future be putting his experience and knowledge at the service of Boards of Directors and Boards of Trustees. The search for a successor for the position of CEO in Germany, which will be vacant as of 1 April 2017, is underway. Patrick Frost, CEO of the Swiss Life Group: "Ivo Furrer can take a great deal of the credit for our strong positioning on the Swiss market today. Under his leadership, Swiss Life Switzerland has enhanced its earning power, expanded its range of products and consulting services, and launched its digital transformation. So we can meet the coming challenges on the Swiss life and pensions market from a position of strength." The Board of Directors and the Corporate Executive Board thank Ivo Furrer for his personal contribution to the development of the company and wish him all the best for his future. Markus Leibundgut studied physics and mathematics and joined Swiss Life in 2012. He began as CFO, heading the Finance & Actuarial Services business area of Swiss Life Switzerland, where he also served as a member of the Executive Board. 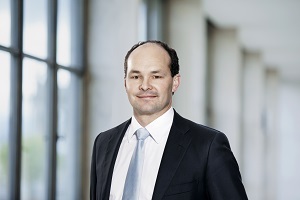 In 2013 Markus Leibundgut became Chief Operating Officer, and thus a member of management of Swiss Life Germany. 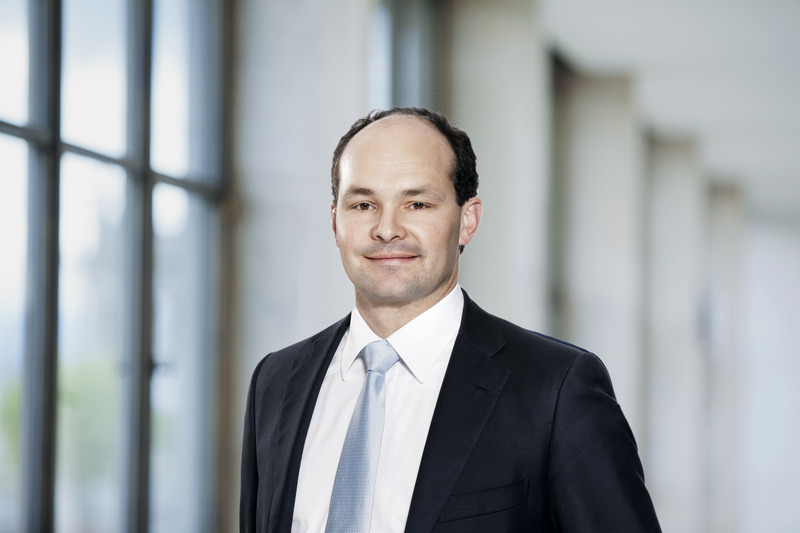 Since April 2014 Markus Leibundgut has been CEO Germany and member of the Corporate Executive Board of the Swiss Life Group. Patrick Frost: "I am very happy that a colleague from our own ranks will be able to take over the role of CEO of Swiss Life Switzerland. This change is also a sign of continuity. Markus Leibundgut knows our industry inside and out. He will make a significant contribution to the development of our Group in the years ahead, and to ensuring that we continue to play a leading role in the burgeoning, hard-fought life and pensions market."